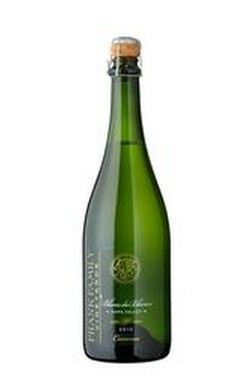 The 2013 Blanc de Blancs is pale straw in color with a continuous thread of persistent bubbles. A beautiful bouquet marked by delicate aromas of floral lemon, brioche and green apples fuse with hints of toasted almond. 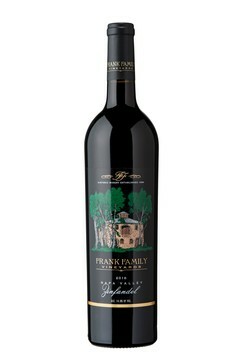 The 2015 Winston Hill Reserve Sangiovese reveals savory, roasted herb, and black cherry aromas, and a deep purple color. A robust, fruit-forward wine with plenty of ripeness, the 2016 Napa Valley Zinfandel offers perfumed aromatics of savory spices and dark coffee. 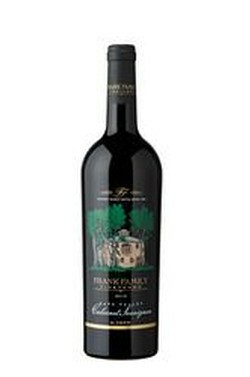 This wine appears rich, opaque ruby in the glass, with matching rich aromas of crème de cassis, fresh espresso, vanilla bean, and ripe blackberry. Toasty, spicy notes of cedar come through as well. Round, rich in fruit and expansive on the palate, the 2015 Rutherford Reserve Cabernet Sauvignon exudes layers of espresso, black fruit, and pencil shavings. Winston Hill exudes aromas and flavors of blackberry, black cherry, cinnamon, clove, chocolate, vanilla bean, bacon fat and graphite. 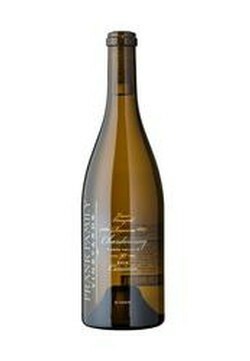 The wine radiates purity and opulence with its yellow amber hues. Intense aromas of dried apricots, quince paste and hints of pear lead into a wet stone minerality, classic of botrytized wines.